Commercially zoned property with 1,020 ft. of road frontage for your retail business. 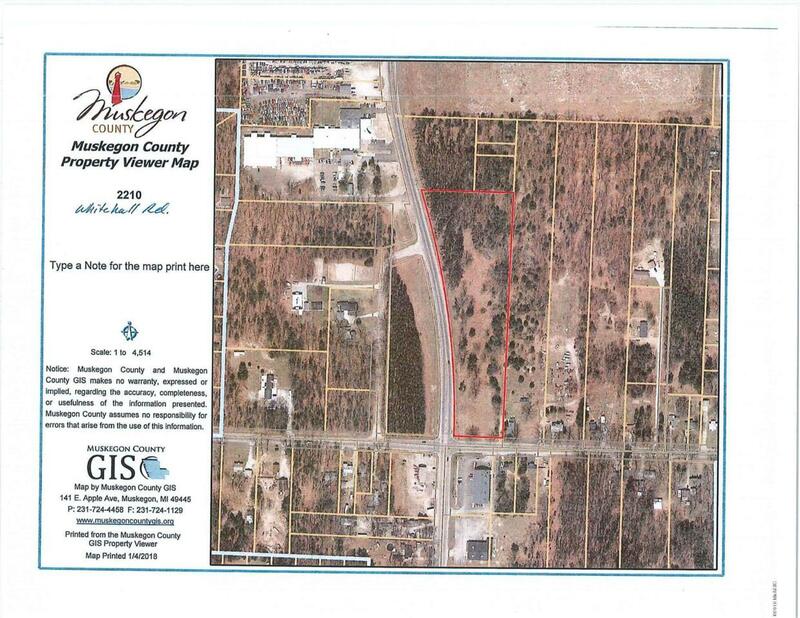 Great exposure on this 5.6 acre parcel. Water and gas available. Listing provided courtesy of Christine Marie Estep of Greenridge Realty. © 2019 MichRIC, LLC. All rights reserved. Information deemed reliable but not guaranteed.